Since writing this interview, Emilia seems to have stopped running her tours. We wish her all the best with her next venture! Born in Argentina, Emilia Cantero Dieguez moved to Ghent aged 6 when her dad got a job here, and since then has considered it her home. So it comes as no surprise that this is also the city where she decided to launch her Eco Lifestyle Tours, which now also run in Brussels, Antwerp and Leuven. 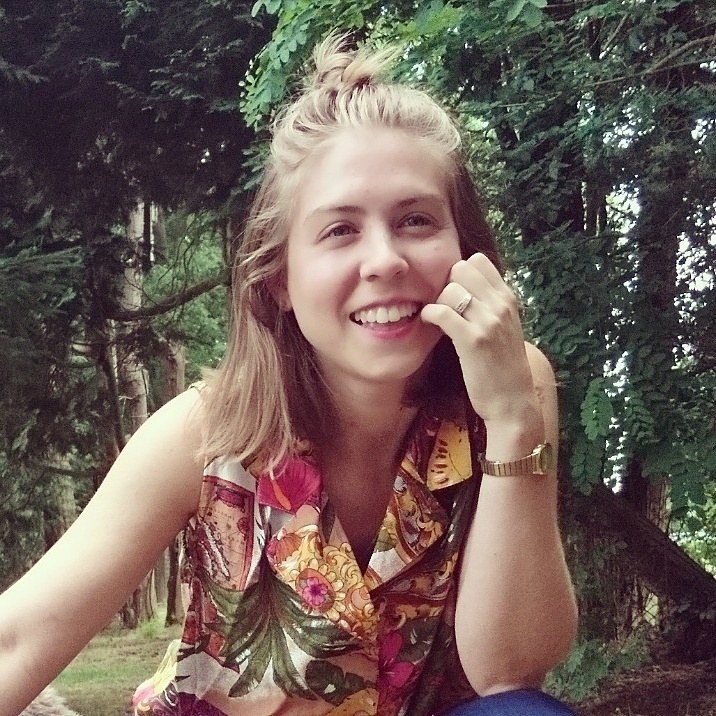 We asked Emilia more about her business and what she likes about Ghent. How did you come up with the idea of the Eco Lifestyle Tours? The idea of the Eco Lifestyle Tour came out of my own frustration that it’s difficult to start living more eco-friendly. There is a lot of information available, too much to find our way, there is also contradictory information and lots of “greenwashing”, which means when a company spends more time and money claiming to be “green” through advertising and marketing than actually implementing business practices that minimize environmental impact. So, I started to do my own research and the idea of the Eco Lifestyle Tour is to share this information in a very practical and fun way, in the form of a tour in cities. For 25 euros per person we cover different topics: clothes, personal care, food, shopping, etc. Everything necessary to start living more eco in a fun and comfortable way. What makes Ghent such an interesting place for this kind of tour? 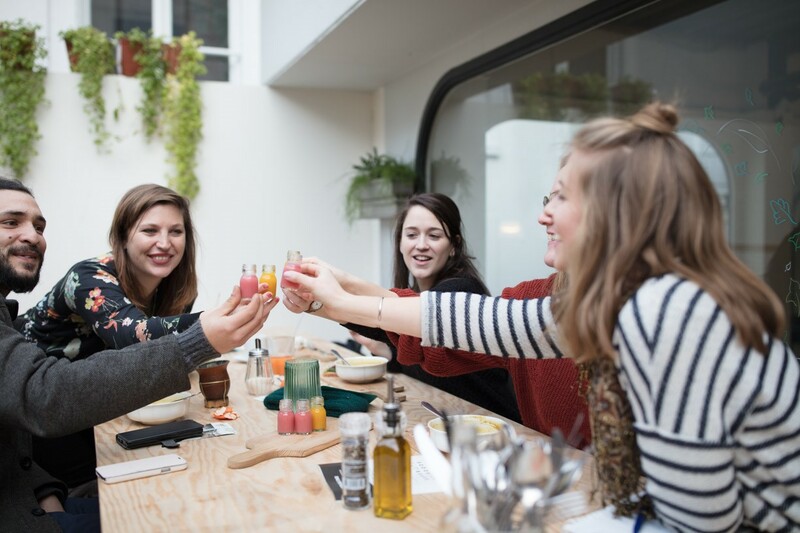 Ghent is a pioneer in Belgium when it comes to eco-living, it’s part of the mentality. 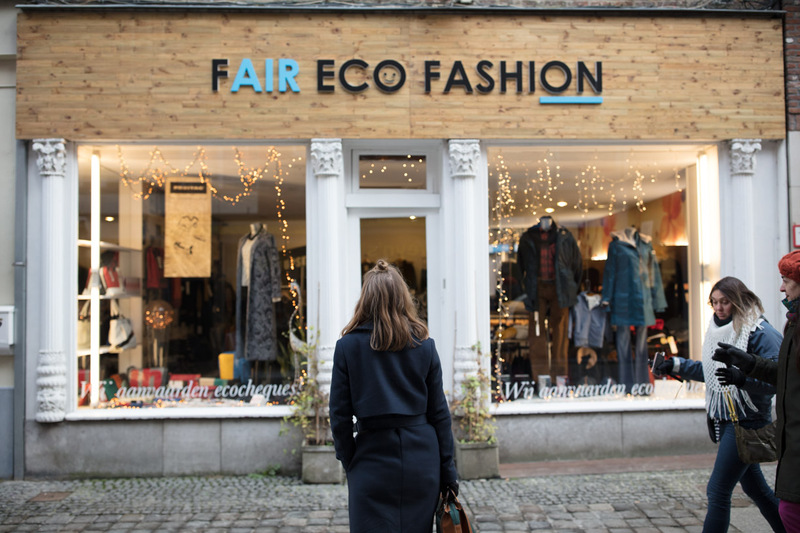 There are many eco-minded hotspots and still growing, for example: the zero-waste shop BEO, healthy food bar O’Yo, green concept store Supergoods, nice vintage clothing shops like Think Twice, etc. For the Eco Lifestyle Tour it’s really fun to be able to have so much choice. What do you like about Ghent? Ghent is a magical city for me. Even though I have lived here for over 20 years, the magical ambiance of the city never stops amazing me. I guess this is formed because of the buildings’ architecture, the vibrance from the students and the open-minded mentality of the habitants. What’s the biggest cultural difference you notice between Argentina and Belgium? I go back to Argentina once every two years and I notice many cultural differences between the two countries. The food is very different, the way people socialize, the pace of living. Belgium is much more financially and politically stable in comparison with Argentina, this is one of the reasons we moved out. It is difficult to build up a life there. It’s also not as safe as Belgium. Was it difficult being a ‘foreign kid’ in Ghent when you first moved here? I came to Ghent when I was 6 years old. I remember not understanding anything that the other kids were trying to tell me, but I didn’t mind because at this age words are not necessary to form relationships. It’s all about playing and having an open attitude towards others. Because I was the ‘foreign kid,’ other kids got to know me, so it was a good experience. Does your family still live here too? If so, what encouraged them to stay? Yes, my parents and two sisters still live here too. We all formed our roots here in Belgium: friends, work, a stable way of life, so we’re all still here. What process did you have to go through to set up the business? I joined StartersLabo. This is an organization that gives coaching to entrepreneurs. This helped me a lot with setting up my business plan: how to get the idea right, the organization, planning, marketing, finances, etc. Now I run tours roughly once a month for up to 10 people, in both English and Dutch, that take visitors on a 3-hour discovery trip to 4 hotspots. What would your advice be to any of our Ghent expat readers who are interested in living a more eco-friendly life? Take it step by step. It’s not easy to transform our lifestyle from one day to another, it’s really a step-by-step process. And my second advice is: Have fun! Today we don’t have to choose anymore between our comfort and respecting nature. There are many brands, bars and lunch spots that offer us products that embrace fun, comfort and which are eco-friendly. So just have fun discovering these products, brands and places! Do you have any places in Ghent you’d recommend that our readers visit if they want to living a more eco-friendly life? Let us know in the comments section below. Interesting article, I enjoyed reading it. Its great that you have shared a post to live an eco friendly lifestyle. I would like to share this post with my sister who is going to Ghent for her business trip for few months. As she is living a eco lifestyle here so it is very helpful to her. Keep posting! Thanks for the nice words Ajay!